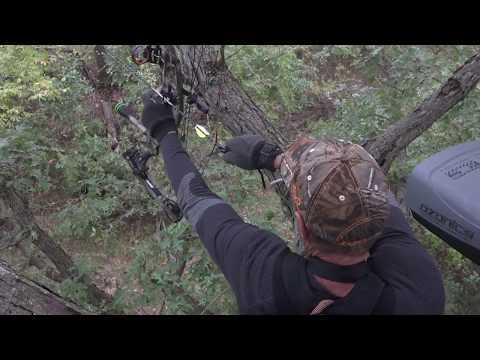 To become fatal bow hunter, you have to master archery performance and hunting skills. Yet, however advanced your tracing and shooting performances are, your success also depends on the quality of archery gear you use. This is particularly important when hunting massive animals and prefer the shot to be deadly fast. Snuffer three blade broadheads have proven themselves as among the most deadly broadheads ever designed. You get sharp cut on contact penetration in a three blade design that puts BIG holes through big game so you spend more time dragging and less time tracking! If you’re looking for a broadhead that gets the job done quick, check out the Deadly Snuffer three bladed broadheads. Our screw-in Snuffers fit all carbon and all aluminum arrows. Snuffer three blade broadheads have proven themselves as among the most deadly broadheads ever designed. You get sharp cut on contact penetration in a three blade design that puts BIG holes through big game. You spend more time dragging and less time tracking! If you’re looking for a broadhead that gets the job done quick, check out the Deadly Snuffer three bladed broadheads. Our glue-on Snuffers fit all wood arrows. Note: By gluing inserts into them you can use them on carbon and aluminum arrows as well.